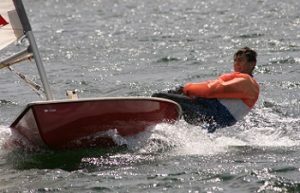 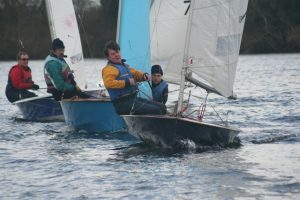 All classes of dinghies suitable for the club are welcome. 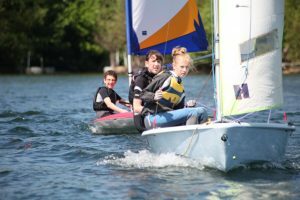 Restrictions are placed on craft over 16ft in length and catamarans are not allowed. 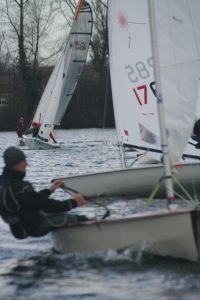 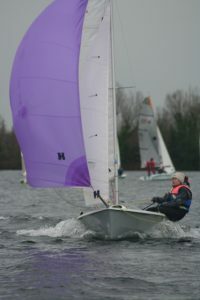 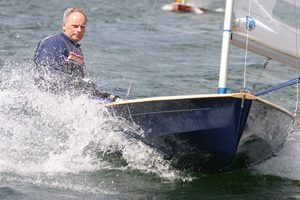 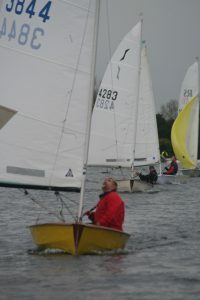 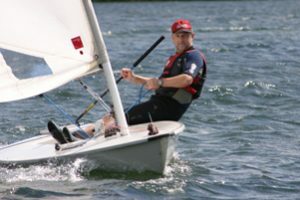 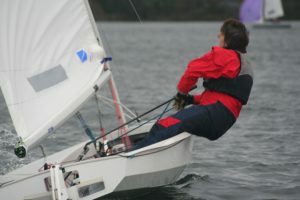 In addition, the club is host to a disabled sailing group called Phabsail.